“Chừng nào anh trở đây lại?” the young boy said as he ran towards me. When will you come back? This was the first thing the boy said to me as I stepped into the orphanage. I didn’t know what to answer. I was taken aback by his directness. Before we had said hi, before we had learned each other’s names, before I had sat down, the boy wanted to know when I would come back. 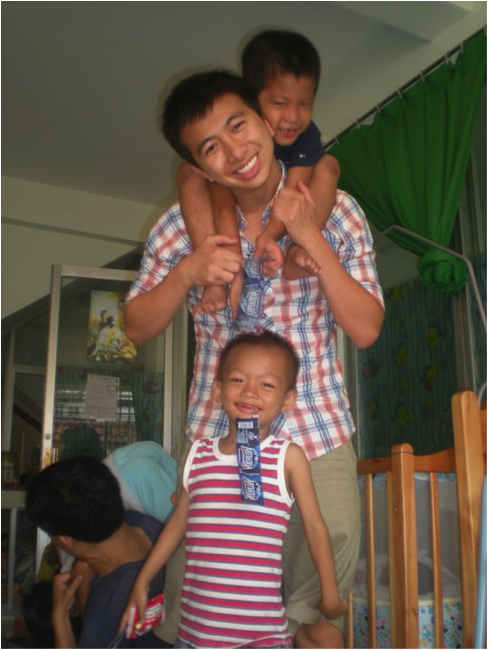 Satisfied with my answer, the boy then climbed on top of my shoulders and asked to be carried around the orphanage. Unlike the other fellows, my service week placement was not at a hospital or orphanage, so, for me, this was a rare opportunity to interact with children. 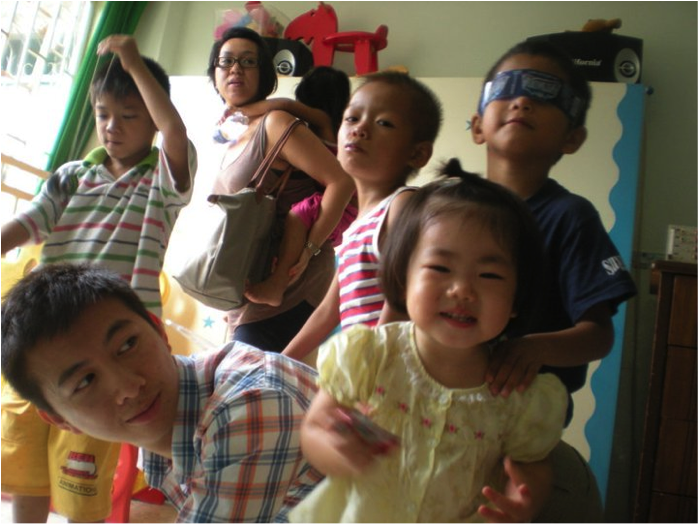 The Mai Tam orphanage houses young children who are abandoned because they are HIV positive. These kids were the most rambunctious, vivacious, and sweetest kids I’ve ever met. 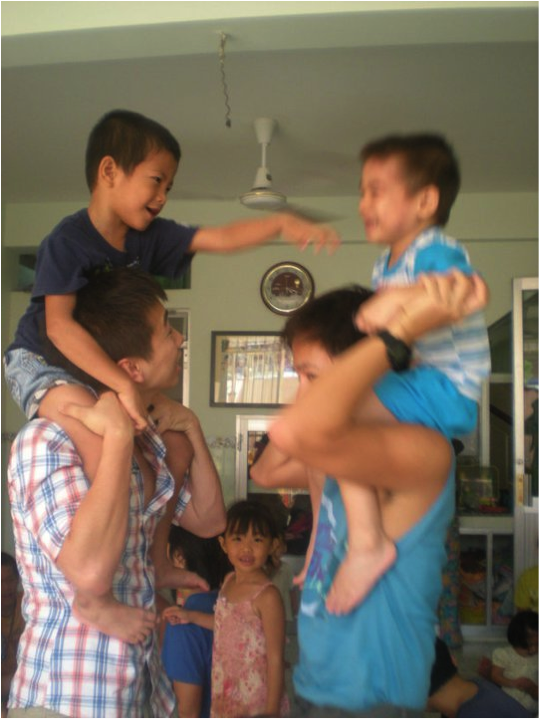 As soon as we walked in, the kids started running at us, climbing up and asking to be carried around. Having to leave was definitely difficult, but that just means I have to come back, especially since I promised one of them a yo-yo.